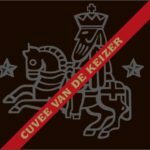 Cuvée van de Keizer Rood/Red – Louis Glunz Beer Inc.
To celebrate the 10th anniversary of the “Cuvée van de Keizer Blauw”, the brewery launched a blond-version : Cuvée van de Keizer Rood. 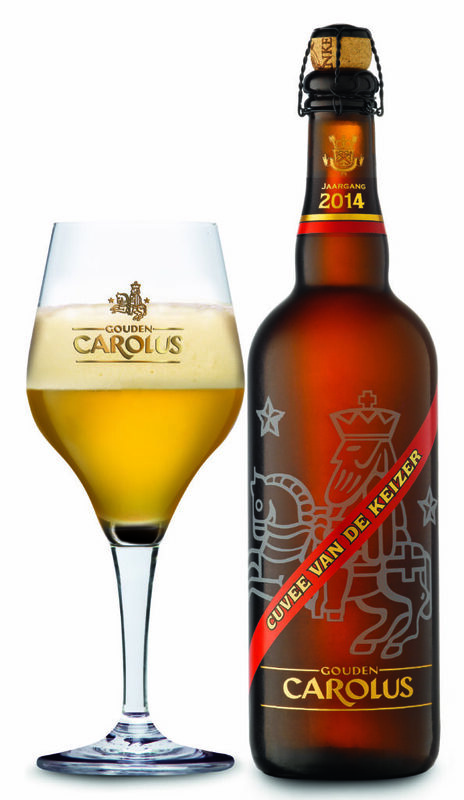 This beer is similar to the previous Gouden Carolus Easter Beer. 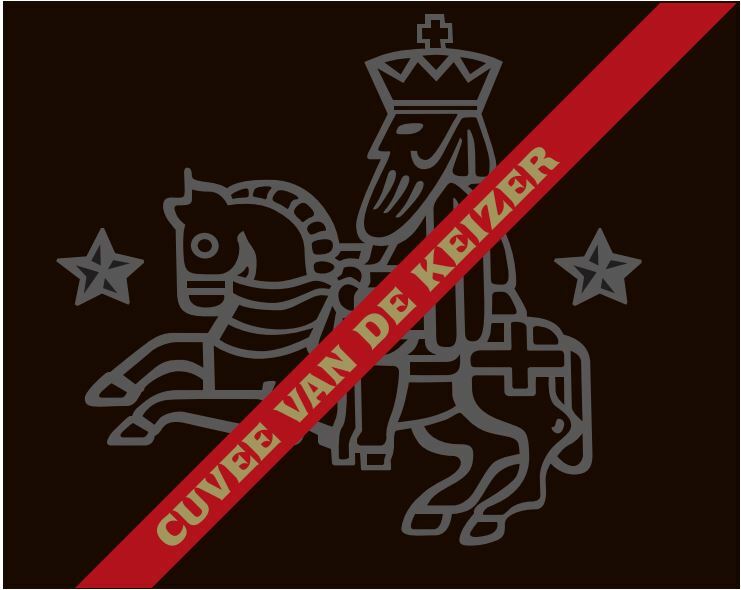 Blond rich beer that is brewed each year during the Easter period. 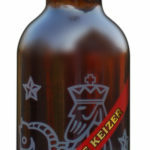 It contains several types of malt and during brewing 3 herbs are added. 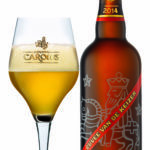 It’s golden blond colour, it’s high alcohol concentration of 10 %, it’s full and balanced taste make this beer into a source of vitality and strength which will appeal to the demanding beer taster. For ideal tasting pour out gently in one pull to a temperature round 7-8° C. Served with pride it is drunken with respect. This pleasant golden blond beer is chosen for he who loves a richer, somewhat spicy and refreshing beer.